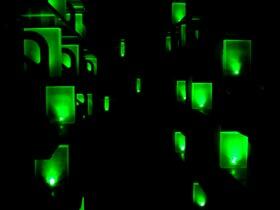 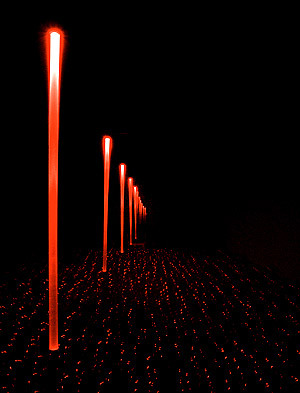 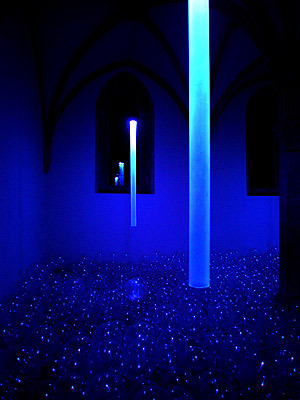 Audio-architectural installations by Bernhard Gal and Yumi Kori. 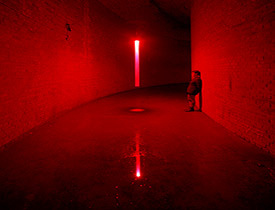 Bernhard Gal and Yumi Kori create audio-architectural installations by transforming existing sites. 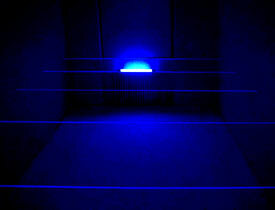 Since 1997, they have explored the interactions between aural, temporal and spatial situations and their influence on human perception and imagination. 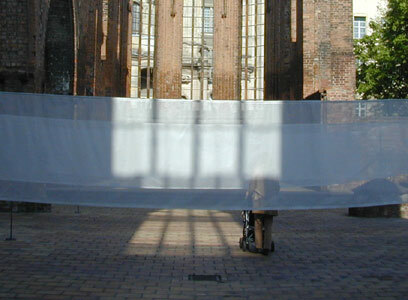 Their intermedia experiential spaces have been exhibited in Austria, Brazil, Germany, Japan, Switzerland and the United States.